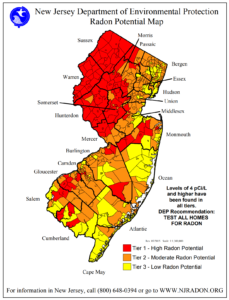 Safe Air Systems - What is Radon and how does it effect you? Radon is a colorless, odorless radioactive gas that’s produced by decaying uranium. 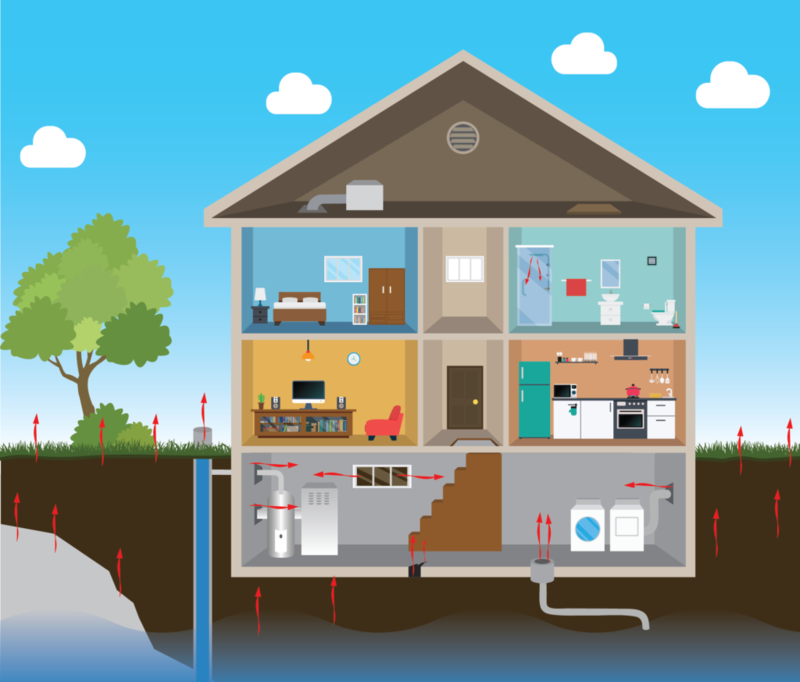 It’s present in nearly all soils, and very low levels of radon are found in the air we breathe every day. 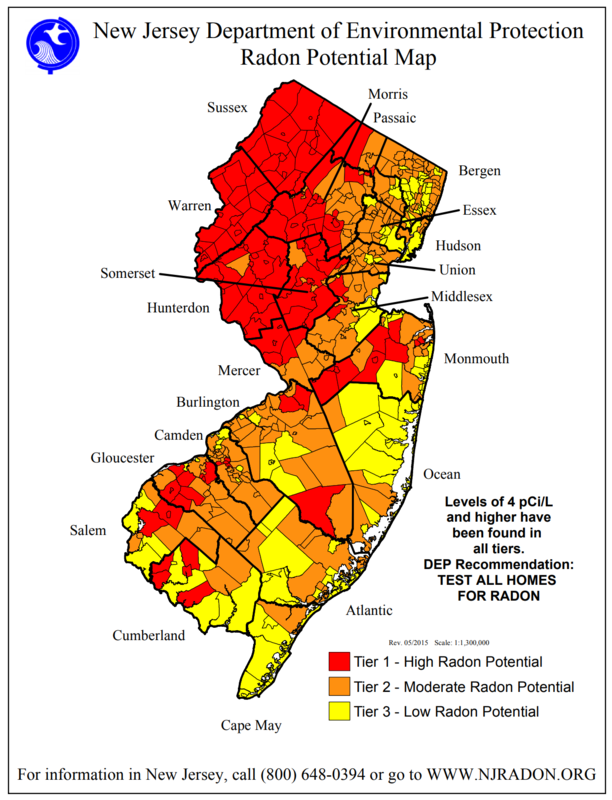 Radon is the number one cause of lung cancer amongst non-smokers according to American Cancer Association. Approximately 21,000 people die from radon-related lung cancer every year in the United States alone. Diagram showing how radon enters the average home.